Schools have resumed on 8th September, 2015 for the first term of the 2015/2016 academic year. Teaching and learning commence in the second week of reopening after the school compound was tidied up. Trax Ghana staff visited Dachio and Zuarungu Moshie Primary and Junior High School (JHS) to welcome back staff and pupils from 39 days’ vacation and to congratulate Primary 6 pupils graduating to the JHS. 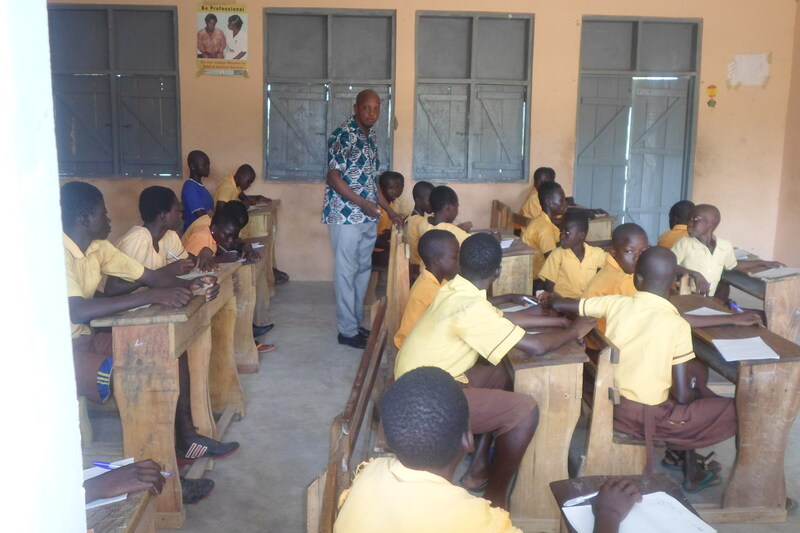 Even though school turn-out was low on the first day at Dachio primary and JHS, primary six pupils who were graduating to JHS were all present to write their entrance exams for promotion into JHS-1. The rest of the pupils were mobilised by the teaching staff to tidy up the school compound, the computer Lab and to wash the remaining portions of classroom walls after Rustic Pathways team community service at the school in July 2015. Some free hand sketch of computer parts such as Monitor, Tower, Key board, Mouse and the name of the school were designed on the walls of the computer lab. At Zuarungu Moshie primary and JHS, the story was different in the first week of reopening. The entrance exams for the primary six graduates were postponed to the second week of September, 2015. In the light of this, Trax Ghana staff had open discussions with teachers and pupils on how to take advantage of the rainfall to green the landscape and ensure environmental conservation. 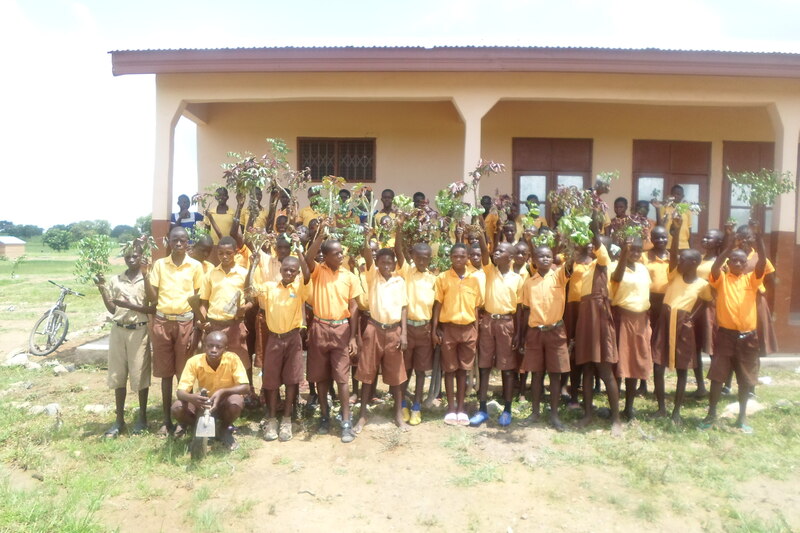 Following, each pupil was tasked to bring a tree seedling of his or her choice to school to promote tree growing. The initiative was embraced by both teachers and pupils alike. Trax Ghana staff finally thanked all teachers and pupils for the warm reception and strongly advised them to attach importance to academic work and other related events for excellence and development. This entry was posted in Education and tagged BSB, Education, Pupils, Scholarship. Bookmark the permalink.